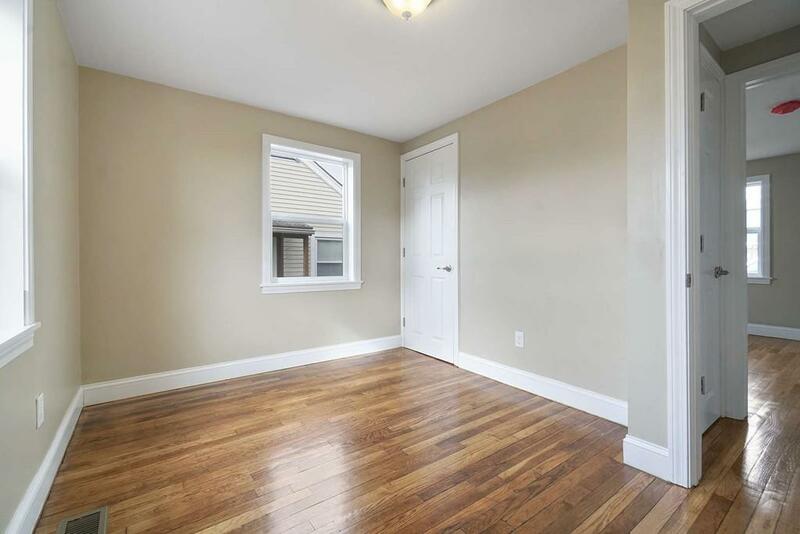 Spring into this newly renovated 2 bedroom single family home. Walking distance to George Wright Golf Course and kid friendly parks. This location offers bus route conveniently located nearby. 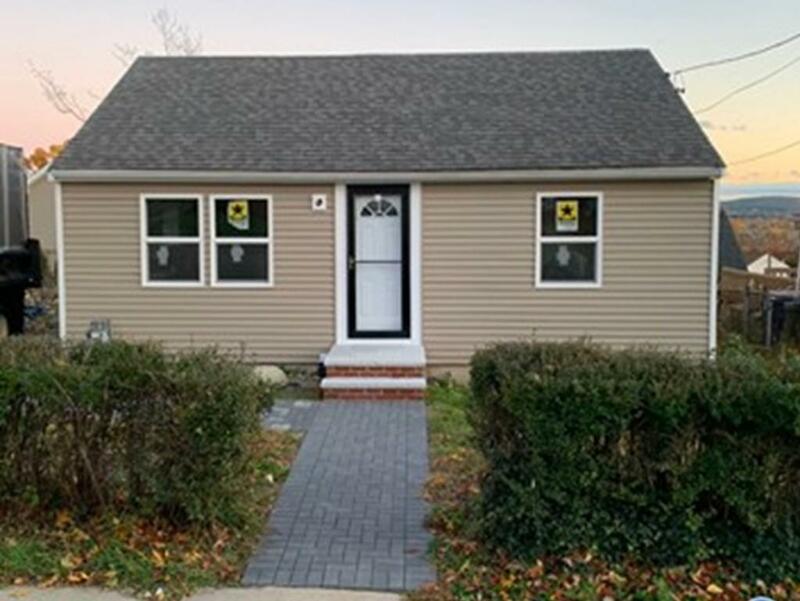 Within minutes you can be downtown Boston or Rte 128 heading South to Cape Cod. 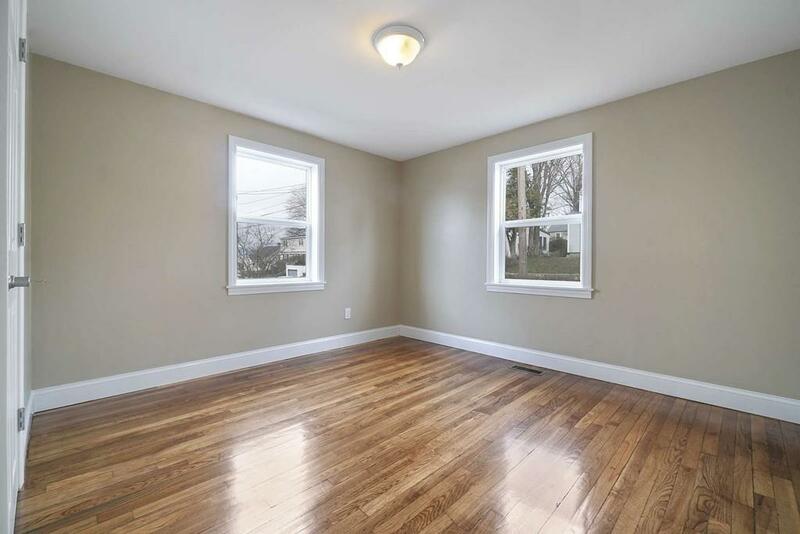 This property is an excellent neighborhood close to the Roslindale line and has been a highly sought after area for generations. The renovations include: Central AC, new heating system, and new duct work. The electrical system has been re-done, all new lighting has been installed. Both the kitchen and bathroom are brand new. New construction windows, siding, stairway, walkway, and driveway. 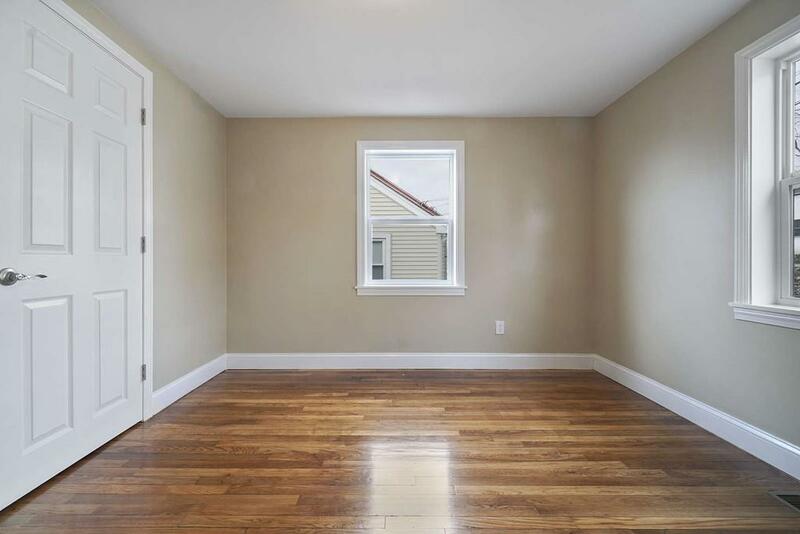 This house has all new plumbing and more!!! Beautiful views of Blue Hills are a bonus off the back deck. The kitchen has brand new stainless steel appliances with granite countertops. Off street parking...Don't miss this one! Listing courtesy of Craig Singer of Frs Brokers. Listing provided courtesy of Craig Singer of Frs Brokers.